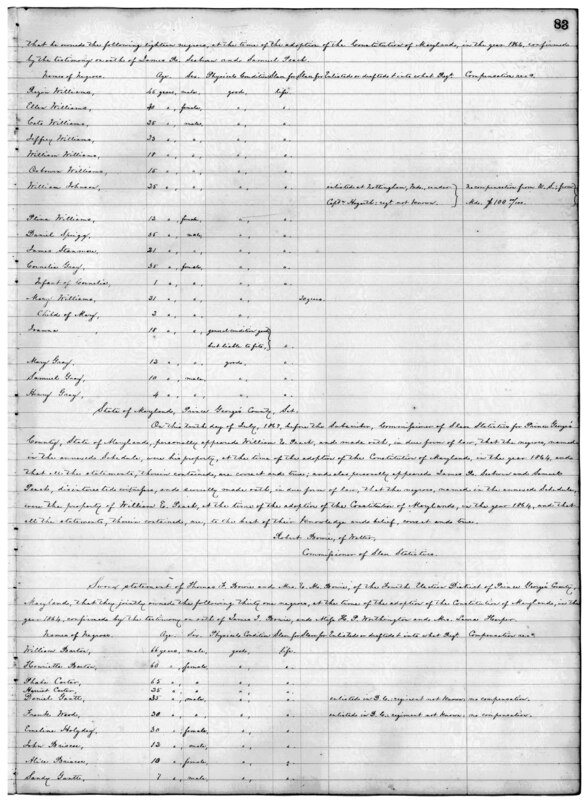 Electronic and card index to free blacks and former owners listed in Prince George's County records, created in typescript by Louise Joyner Hienton in 1971. It is identified as Index 38 and contains approximately 18,200 cards. Card index scanned in 2000 and placed in searchable format on the web site. Entries give name of owner; name, age, and complexion of free black; how freed; date; and citation. Slave statistic entries also give military service and election district. 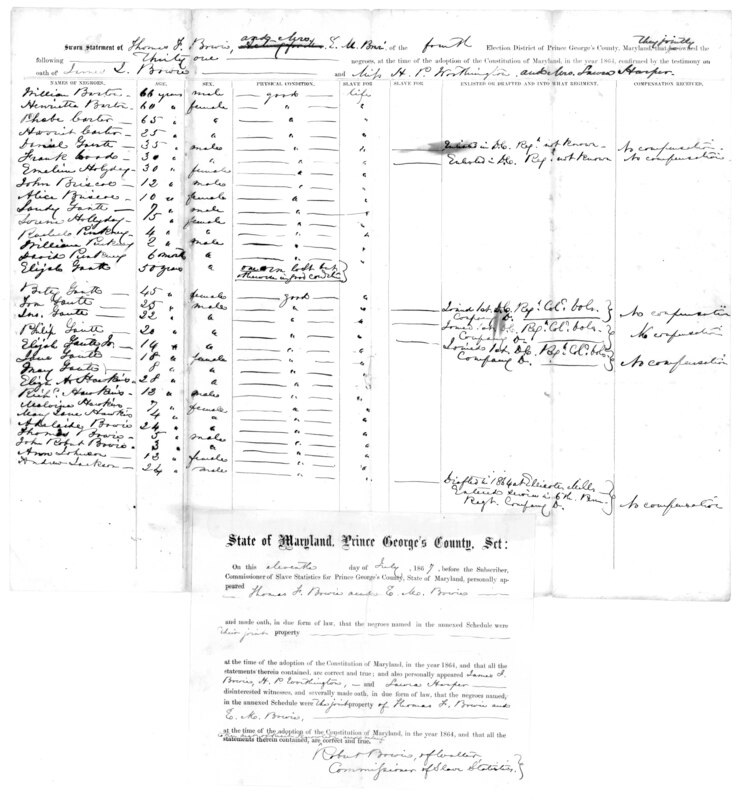 Provides references to the following records: Prince George's County Court (Certificates of Freedom) 1806-1829 in series C1171 and CM1182; Prince George's County Commissioner of Slave Statistics (Slave Statistics) 1867-1869 in series C1307, (online version CE157 (pdf format)); Prince George's County Register of Wills (Certificates of Freedom) 1820-1852 in series C1172 and CM1186; and, (Certificates of Freedom, Original) 1831-1863 in series C1173 and CM1185. 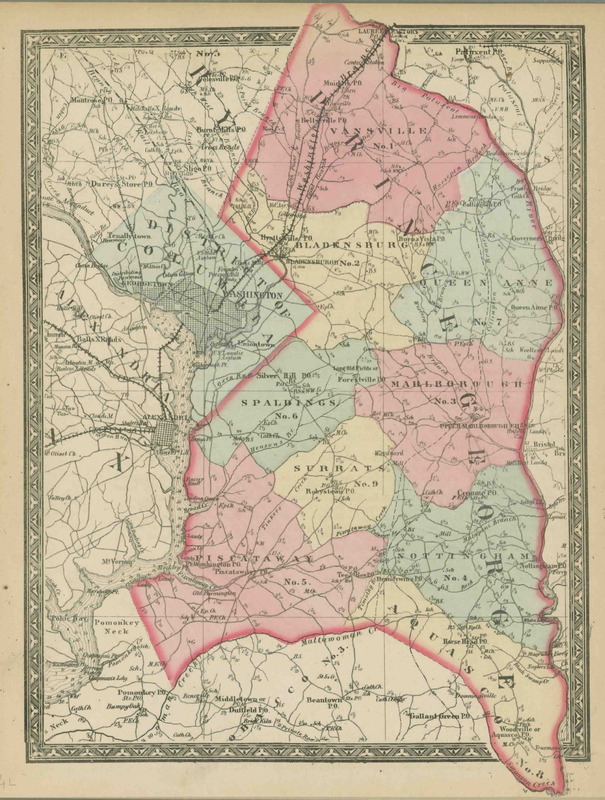 Declared by Thomas F. Bowie and Mrs. E. M. Bowie of the 4th Election District.